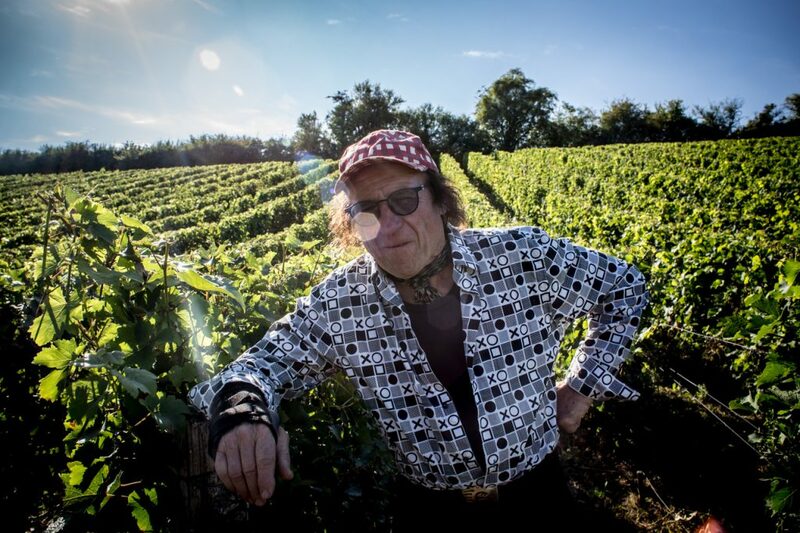 Meet the legendary Jean-Pierre Robinot in this episode of our “Portraits of Winemakers” series! 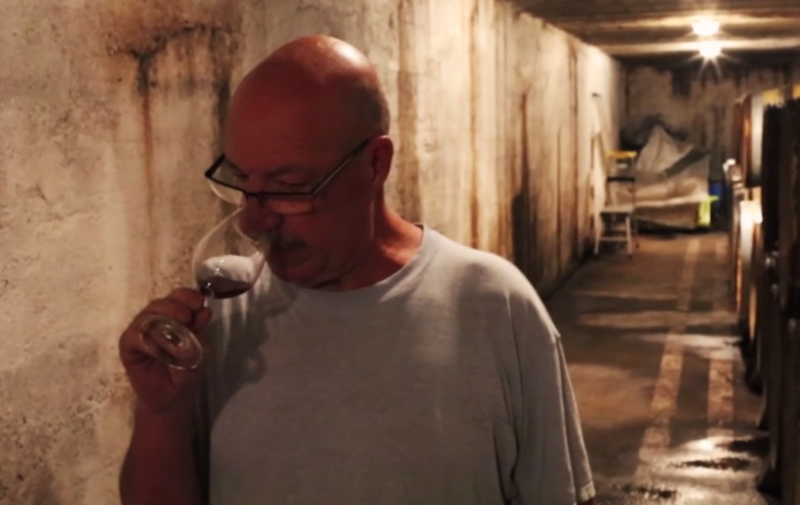 Meet Pierre Fenals in this episode of “Portrait of Winemakers”! Portrait of winemakers: Maison En Belles Lies, the great story of Pierre Fenals. 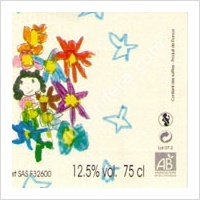 Film directed by the Staropoli Bross Vincent Staropoli and Romain Staros. 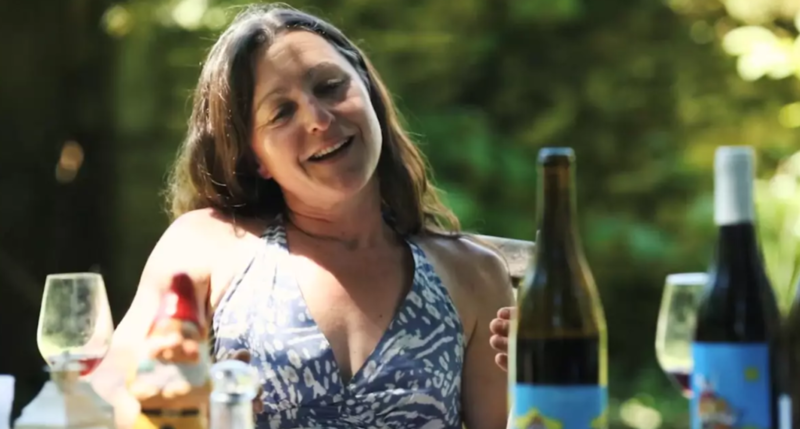 Meet Alice Bouvot from L’Octavin in our “Portraits of winemaker” series. Portrait of winemakers: L’Octavin, the talented and inspired Alice Bouvot. Film directed by the Staropoli Bross Vincent Staropoli and Romain Staros. 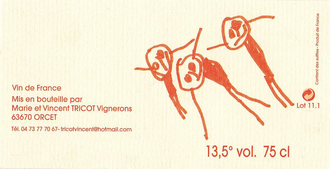 Portraits of winemakers / Alice Bouvot from Vincent Staropoli on Vimeo. 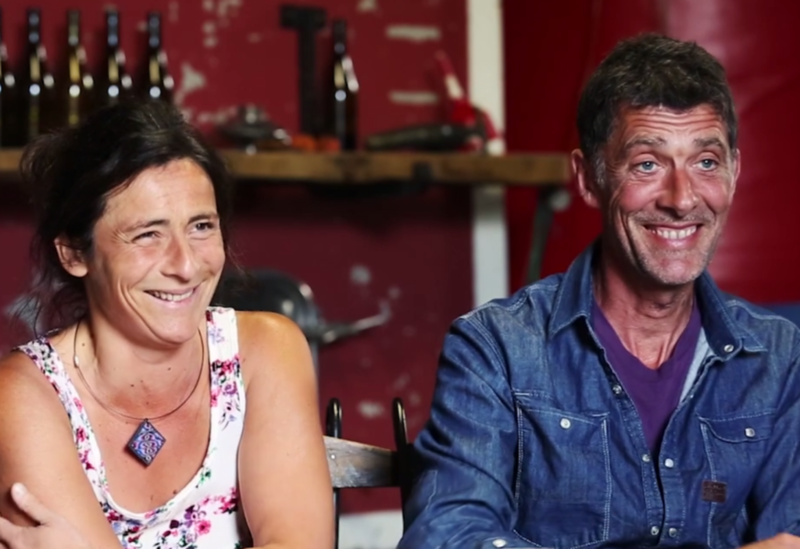 Portrait of winemakers: Vincent et Marie Tricot, the welcoming and passionate winemakers couple in the small town of Orcet, lost in the middle of the Volcanoes in Auvergne! Film directed by the Staropoli Bross Vincent Staropoli and Romain Staros.